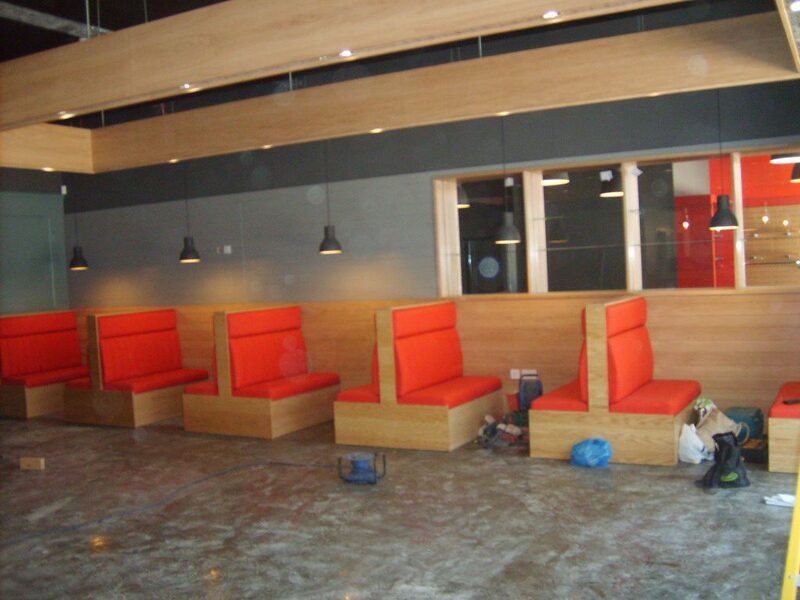 Scarletts asked us to complete the full development of their project including bar, back bar, and shelving. The main areas of focus were the bespoke items which were made exclusively for Scarletts. 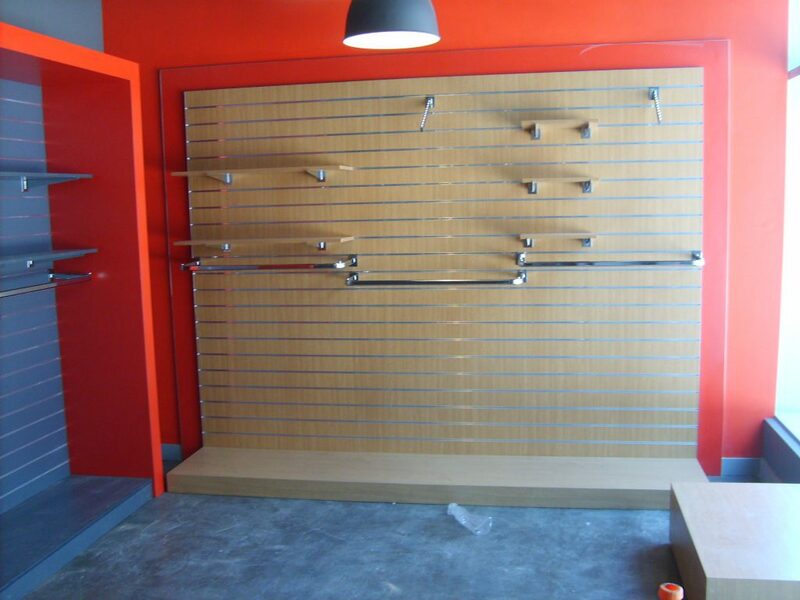 The team created and fitted, bespoke clothing displays, seating areas and merchandise displays. 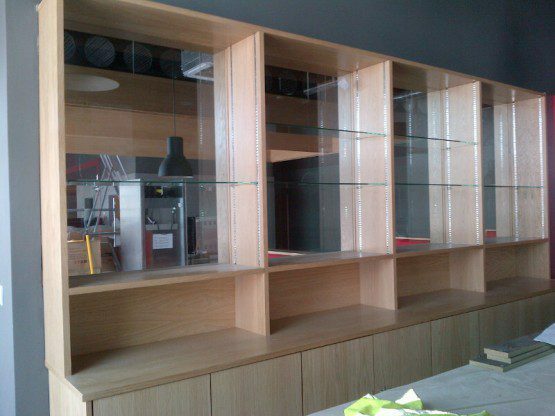 This type of bespoke creation allowed Scarletts to showcase their products as well as their brand.